As Community Director, Jill will serve as an onsite resource, ready to help members with Homeowners’ Association questions, facilities reservations and other community concerns. In her new role, Jill will build and oversee a professional and enthusiastic team dedicated to providing exceptional service to community residents. This includes carrying out Shearwater’s Vital Communities™ approach to place-making, which includes elements of healthy living, engagement, connectivity and stewardship—characteristics that will provide benefits to all Shearwater residents. Jill’s background is well-suited to her role as Community Director. She has a wide range of experience in residential engagement and community management. Originally from Albany, Jill earned her bachelor’s degree from Siena College in Loudonville, New York. Before joining Shearwater, she served as the Amenities and Recreation Manager for St. Johns Golf and Country Club, where she managed all district-owned amenities and recreational facilities, planned special events and programs, and managed seasonal rentals. An avid proponent of giving back, Jill co-founded PAGE Florida, a non-profit organization dedicated to raising awareness about the value of technology in the classroom. Jill also served as an active volunteer within the St. Johns County School District, where she developed math programs, raised funds, assisted classroom teachers and organized golf tournaments. Additionally, she worked closely with the St. Johns Middle School Athletic Association to ensure all students had the chance to participate in sports programs. 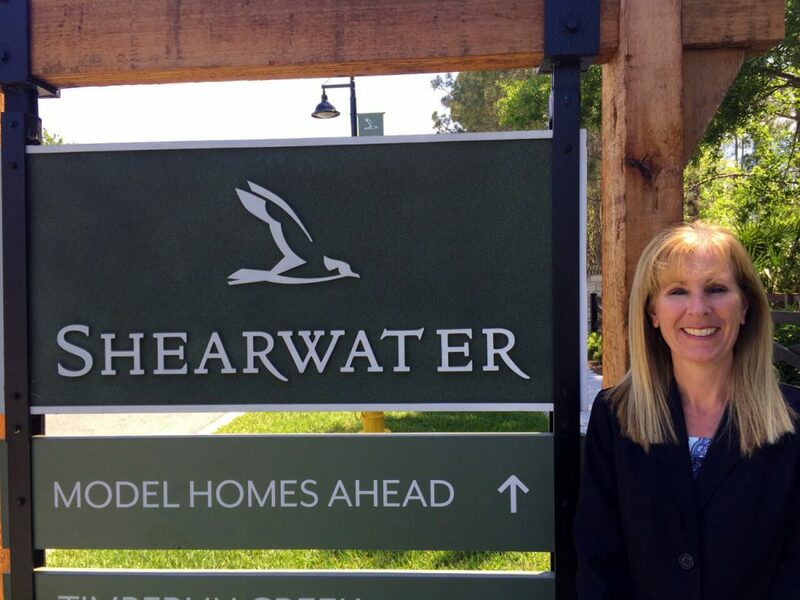 We’re excited to welcome Jill to the Shearwater team and know she’s eager to meet you! Please stop by her office at the Kayak Club when it opens and say hello. Sign up here to be the first to receive information about the Kayak Club Grand Opening and other great events!